5 HOURS! 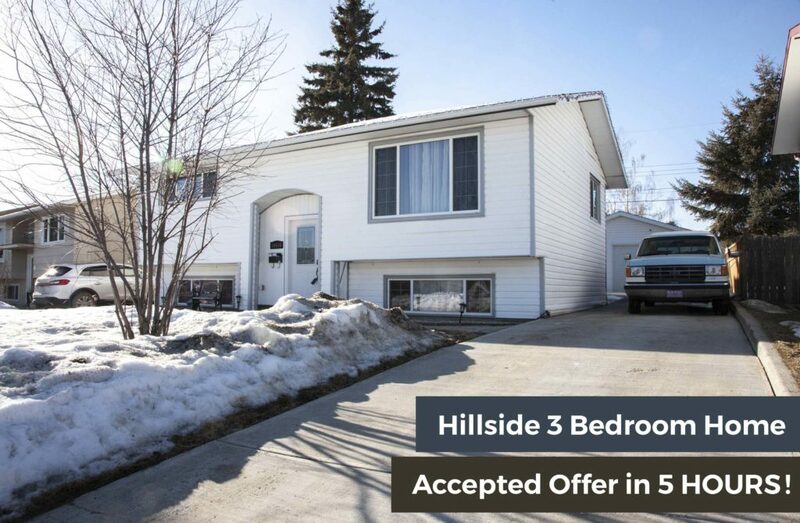 This lovely Hillside home got listed this morning, and now it’s got an accepted offer before closing time. We’re used to quick sales, but this is something else! Looking to sell a home in Grande Prairie? Call or text Team Troy Irvine at 780 380 8769. SOLD before you know it! ← Welcome Kat Macnab to Team Troy Irvine!